Relative to its size, Lebanon is the most billionaire-dense country in the Arab world. 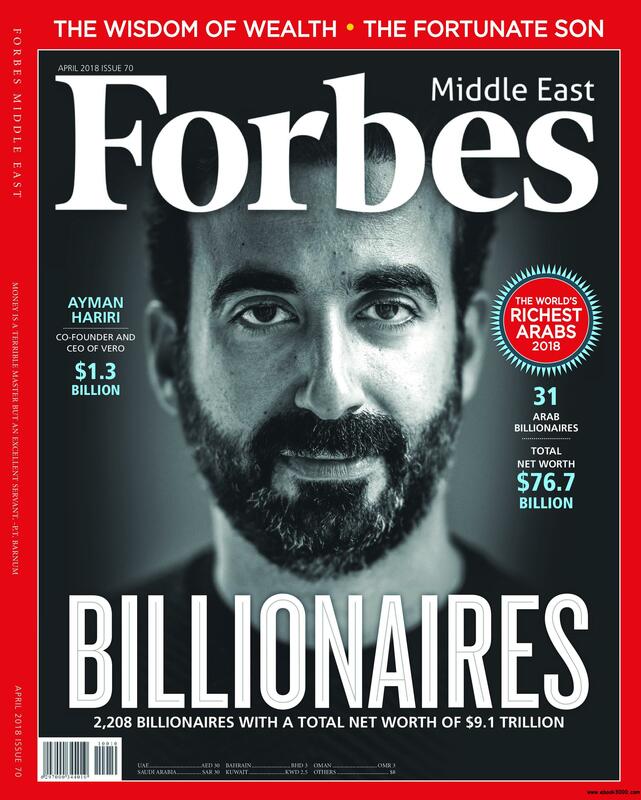 Forbes Middle East just released its 2019 list for The Middle East's Billionaires. While 2019 was a 'tough' year (or so to speak) on the super wealthy across the globe, it was particularly grueling on some Lebanese billionaires, including Saad al-Hariri, whose net worth dropped below the $1 billion's mark. For the second year running, the financial pundit didn’t include Saudi Arabian billionaires, so out of this year's 42 billionaires, 9 Lebanese (8 plus Issam Fares) made the cut, making Lebanon the Arab World's most billionaire-dense country relative to its overall size. Number 37 on the list of our richest, Alfredo Harp Helú built his $3.1 billion fortune in the world of Mexican finance. This cousin of Carlos Slim Helu (see below) co-founded Acciones Y Valores De Mexico. He also owns two Mexican baseball teams: Los Diablos Rojos of Mexico CityandLos Guerreros of Oaxaca. Tied at 37, Fahed Hariri is the youngest son of the late Rafik Hariri- who was Lebanon’s Prime Minister. In 2012- Fahed Hariri sold his shares in the family construction firm Saudi Oger and invested some of the proceeds in Lebanese banks- including Bank Audi- and in real estate in New York, Paris, and Monte Carlo. He is also developing residential buildings in Beirut. Ayman Hariri takes 36th place, with $1.3 billion. 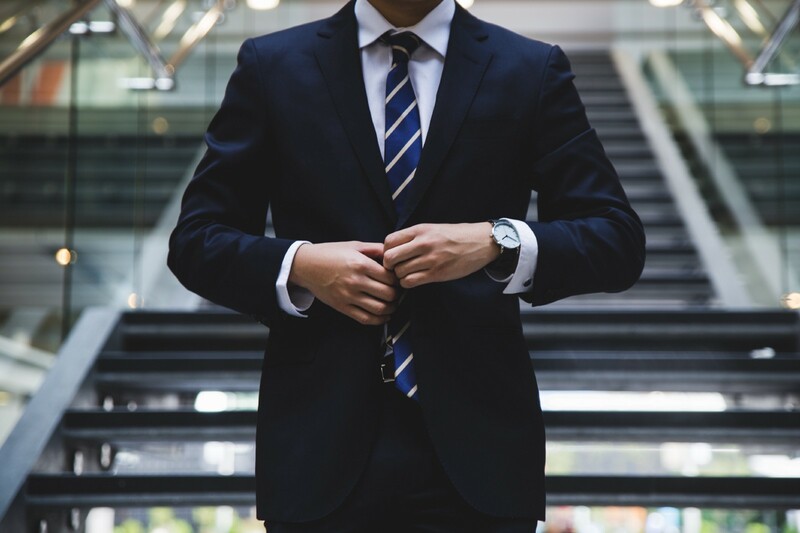 He sold his inherited shares in Saudi Oger and holding company GroupeMed, and now invests in startups through New York-based firm Red Sea Ventures. Ayman is also the co-founder and CEO of Vero, an ad-free social media platform that lets users share music, videos, and photos. He graced the April issue of Forbes Middle East 2018 and was one of few billionaires to keep their net worth stable through the year's tumultuous economy. Number 30 on the list, Robert Mouawad inherited the family’s eponymous high-end jewelry business that his grandfather founded in Beirut in 1890. Mouawad boasts one of the world’s most dazzling gem collections- including Dynasty- a 51.12-carat Russian diamond estimated at nearly $10 million. He also owns extensive real estate and has developed luxury residences on a manmade island in Bahrain. Another one to keep his fortune in check, Bahaa Hariri has stabilized his net worth at $2.1 billion. The eldest son of Rafik Hariri takes after his business streak. After selling his share in Saudi Oger, Bahaa founded real estate holding company Horizon Group, which he now chairs. He helped revitalize an area of Amman- called Abdali. He is also the majority owner of Globe Express Services- a logistics company with a presence in more than 100 countries. 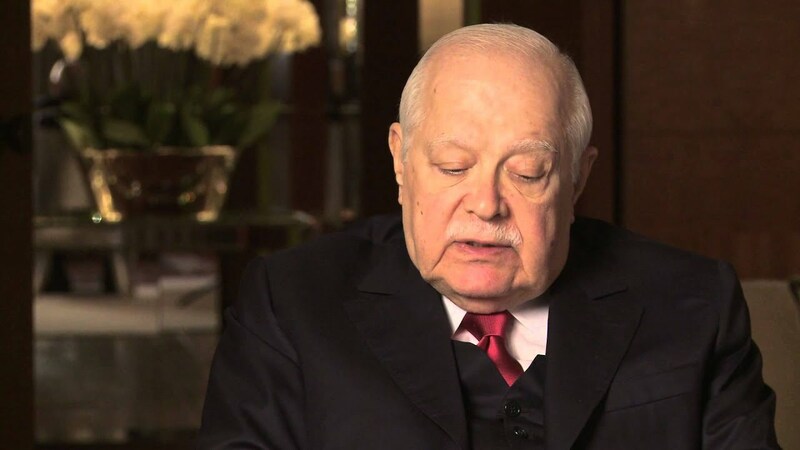 Taha Mikati is the co-founder of Beirut-based holding company M1 Group. Its investments include stakes in South African Telecom firm MTN- fashion retailer Pepe Jeans- and prime real estate in New York, London, and Monaco. Mikati is the owner of an 80-meter superyacht called Chopi Chopi. At $2.5 billion, Najib Mikati and his billionaire brother Taha co-founded M1 Group. The siblings also founded Investcom in 1982, selling satellite phones at the height of Lebanon’s civil war. They later expanded to Africa, where they built cellphone towers in Ghana, Liberia, and Benin, among other countries. Despite not making Forbes list for logistic reasons, Issam Michael Fares made number 3 on our list of richest Lebanese. Now 80, Issam is a prominent Lebanese businessman, a former member of the Lebanese Parliament, and a former deputy Prime Minister of Lebanon. He is a billionaire entrepreneur with an estimated net worth of $2.3 billion. At $25.2 billion, Joseph Safra is the world’s richest banker! He is a direct descendant of a Lebanese-Syrian family. In Brazil, Joseph owns the country’s eighth largest bank, Banco Safra, while in Switzerland, he owns J. Safra Sarasin. He is also the Middle East's top gainer this year, managing to add $1.7 billion to his net worth in a year of financial disasters. The world's richest man four years in a row from 2010 to 2013, Carlos Slim Helu takes the cut at $64 billion. His family controls America Movil, Latin America’s biggest mobile telecom firm. He also owns stakes in Mexican construction, consumer goods, mining, and real estate companies, as well as 17% of The New York Times. Fun fact: Carlos's son-in-law, Fernando Romero, designed the Soumaya Museum in Mexico City, which houses Slim’s extensive eclectic art collection. For a fuller, more comprehensive list on deceased Lebanese billionaires and other billionaires of Lebanese descent, click here. Check out the impressive accomplishments of 6 Innovative Lebanese to Make it into Forbes' 30 under 30 List.